Neighbors/Pedestrians: Men & Women who portray any ethnicity and are 18 years or older. Max Dress 12. Max Waist is 36. 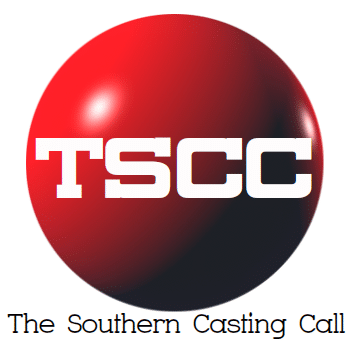 Previous articleCentral Casting (Louisiana) STILL CASTING! * “The Lovebirds” – Filming Wednesday 2/13 – in New Orleans, LA * OVERNIGHT SHOOT!